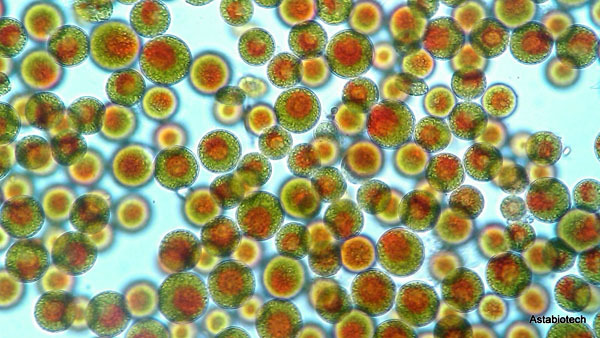 Algae Health Sciences (AlgaeHealth), a subsidiary of BGG, recently announced that its flagship product AstaZine Natural Astaxanthin tested 100% glyphosate-free to a level of detection ranging from less than 26–50 parts per trillion in an independent laboratory analysis. 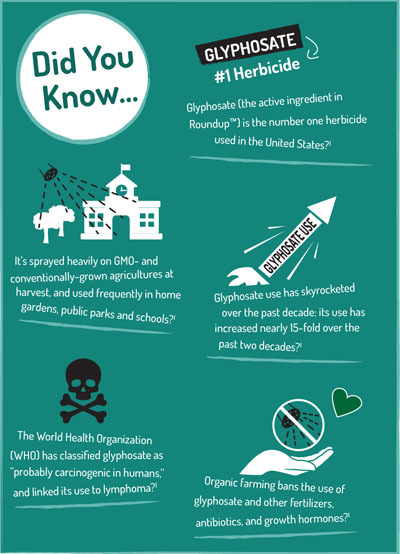 Glyphosate, the active ingredient in the herbicide trademarked as RoundUp, is commonly used in both GMO and conventional agriculture. The test was conducted in association with the Organic & Natural Health Association (O&N) at HRI Labs with equipment specially designed to test to infinitesimal levels of detection. Glyphosate is becoming ubiquitous in many countries as farmers increasingly choose to grow genetically modified crops, which are designed to be used in conjunction with this herbicide. Even some organically grown crops test positive because of drifting of pesticides, the use of manure from contaminated cattle and organic farming in soil that was treated with RoundUp in the past. Unfortunately, levels in the low parts per trillion have shown potential health effects in rodents. “Huge amounts of this product are being used throughout the agricultural belt of the US and in many developing countries around the world. Now, given the fact that the nutraceutical supply chain is global, with ingredients being sourced from all over the world, it’s really important for manufacturers and suppliers to ensure that their products are glyphosate free. It’s incredibly ubiquitous … and is also extremely dangerous,” adds Bob. Published, peer-reviewed studies have shown that, even at 50 parts per trillion, glyphosate can damage the livers and kidneys of rodents, which is a level of detection that almost no labs can achieve. “We’re currently working with one that can, HRI Labs, because they have some very innovative ways of using their machinery. 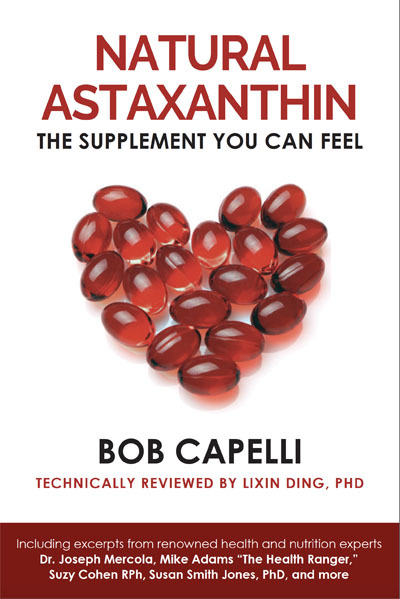 They’ve been able to test our product, AstaZine, to a level of 26 parts per trillion, which is roughly half the level that’s causing liver damage. 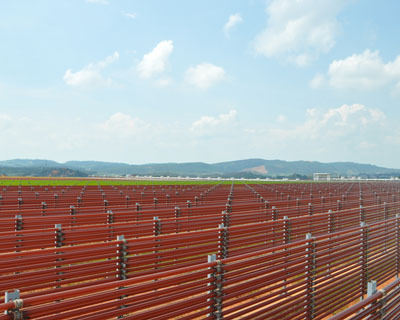 Fortunately, no glyphosate has yet been detected in our astaxanthin product,” says Bob. 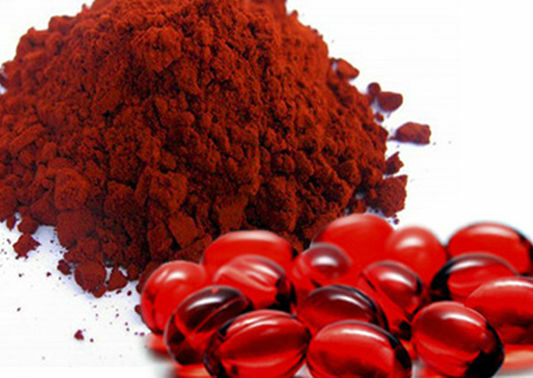 “This is not, however, an issue that’s limited to astaxanthin though and we’re encouraging all suppliers of finished products, raw materials and intermediates to check out the services that labs such as HRI can provide and get your product tested. If there’s a problem, you need to look into your supply chain and try to identify the source." “We encourage all food and supplement manufacturers to have their products tested to the parts per trillion level to ensure that their supply chain is clean and to avoid potential consumer health issues,” he concludes.